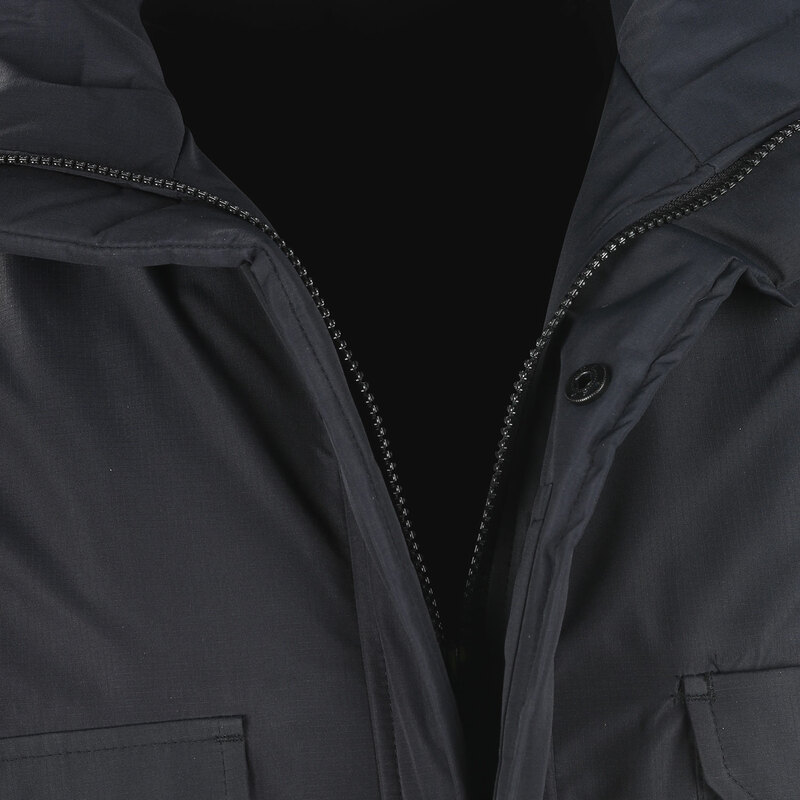 Elbeco thought of what a public safety professional would want in an outerwear garment and then fashioned it into a parka. 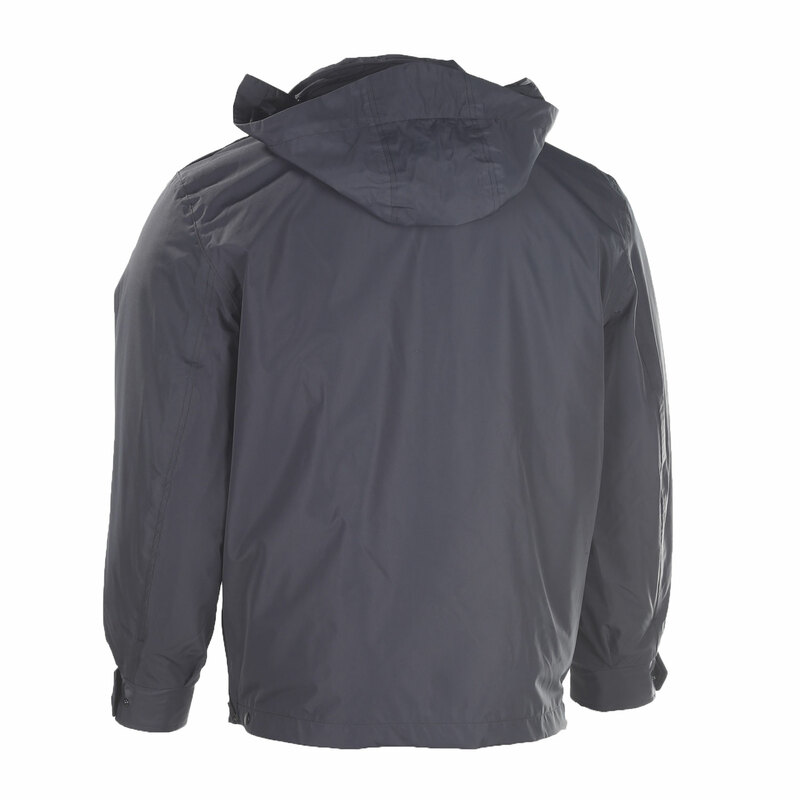 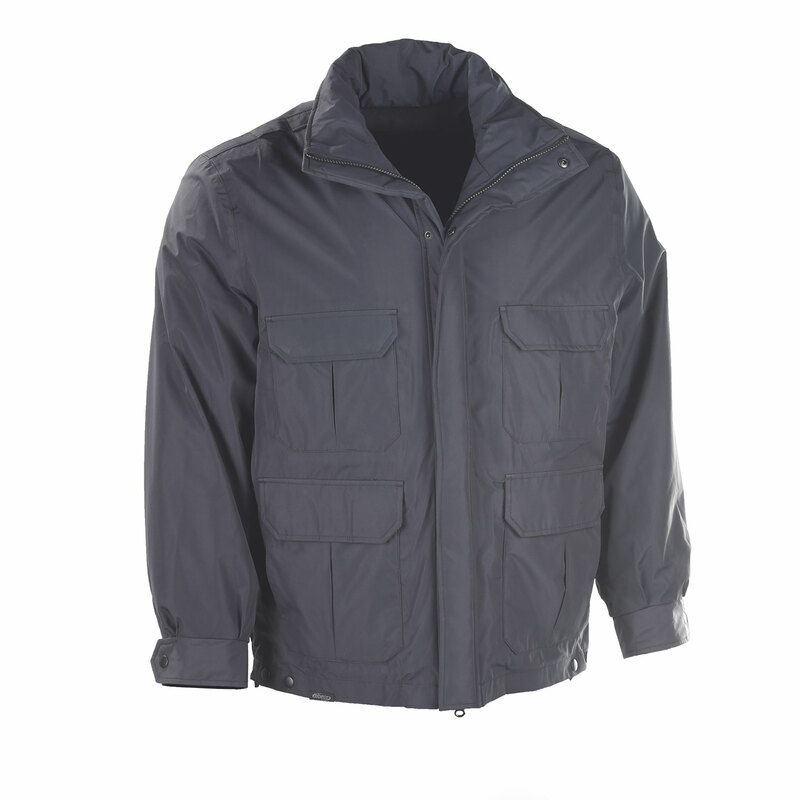 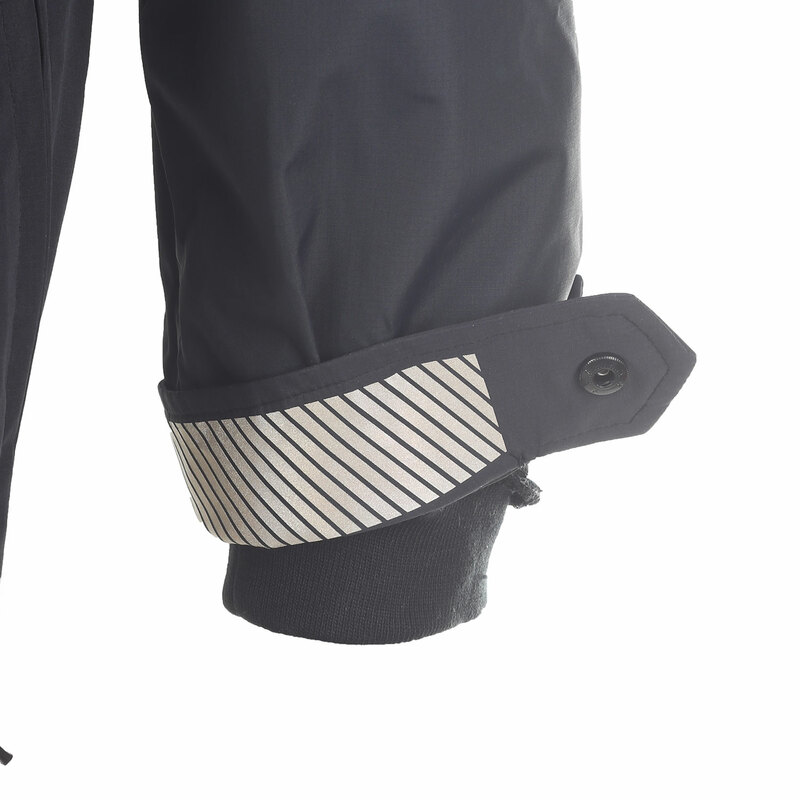 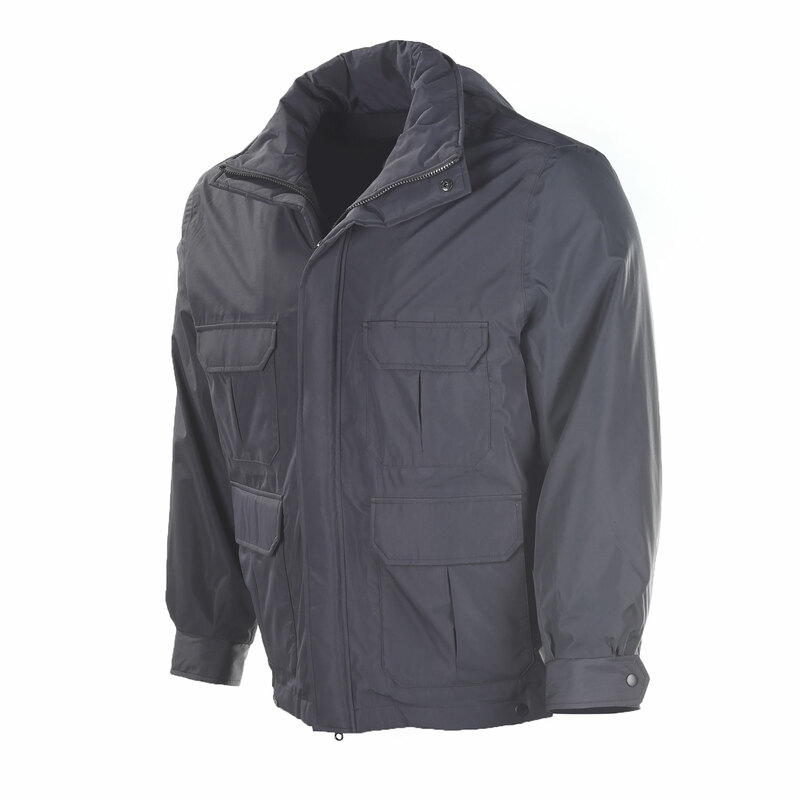 To start, Elbeco added windproof and waterproof protection for patrol shifts in inclement weather. 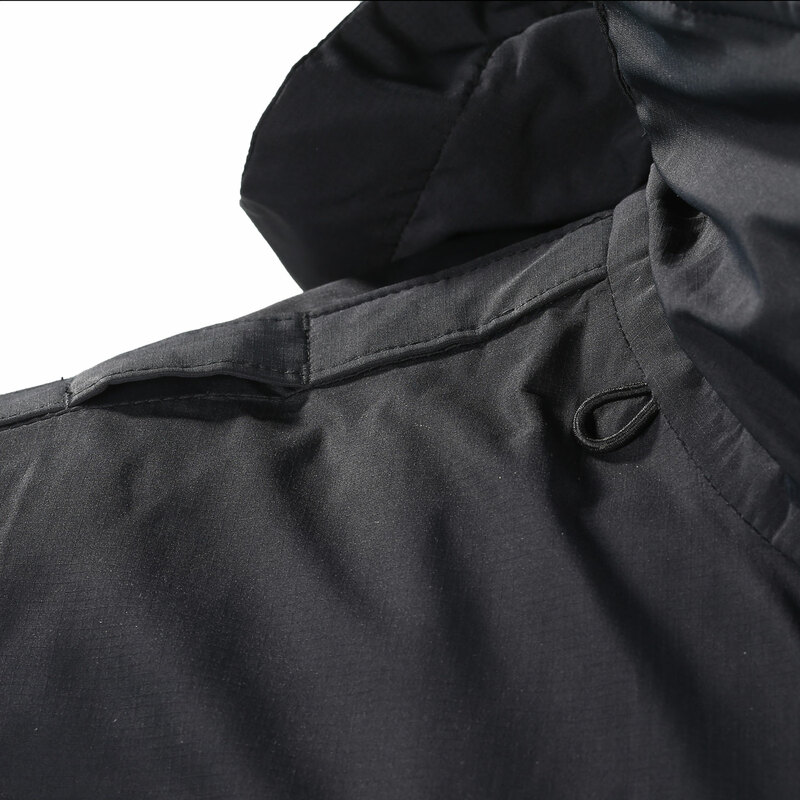 Then, they made sure the parka would offer insulated yet breathable warmth for chilly climates. 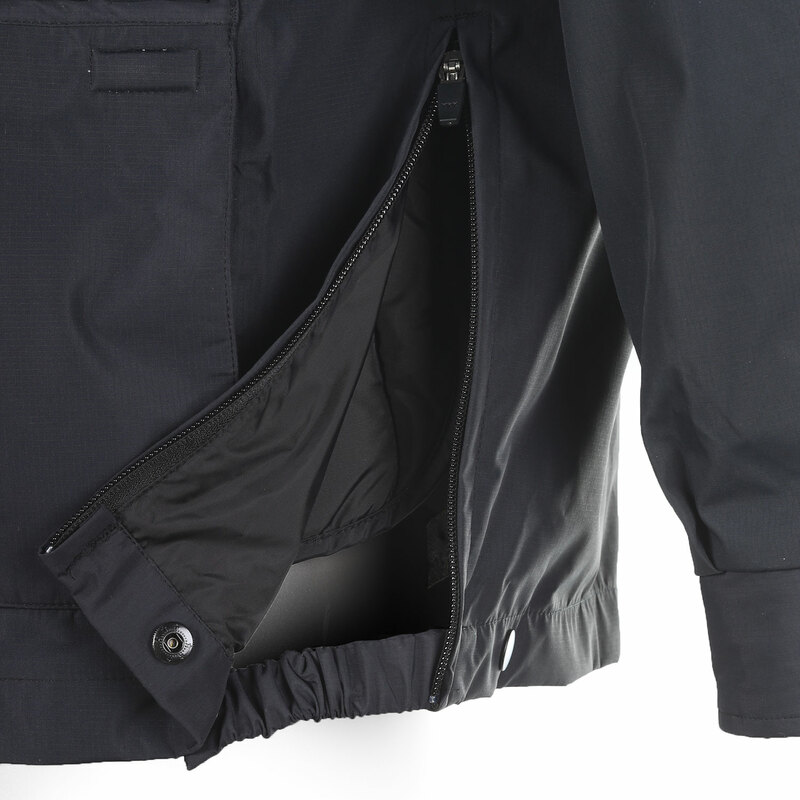 Elbeco still wasn’t satisfied, so they carefully constructed the parka to include quick-release side zippers for CCW function and instant access to weapons. 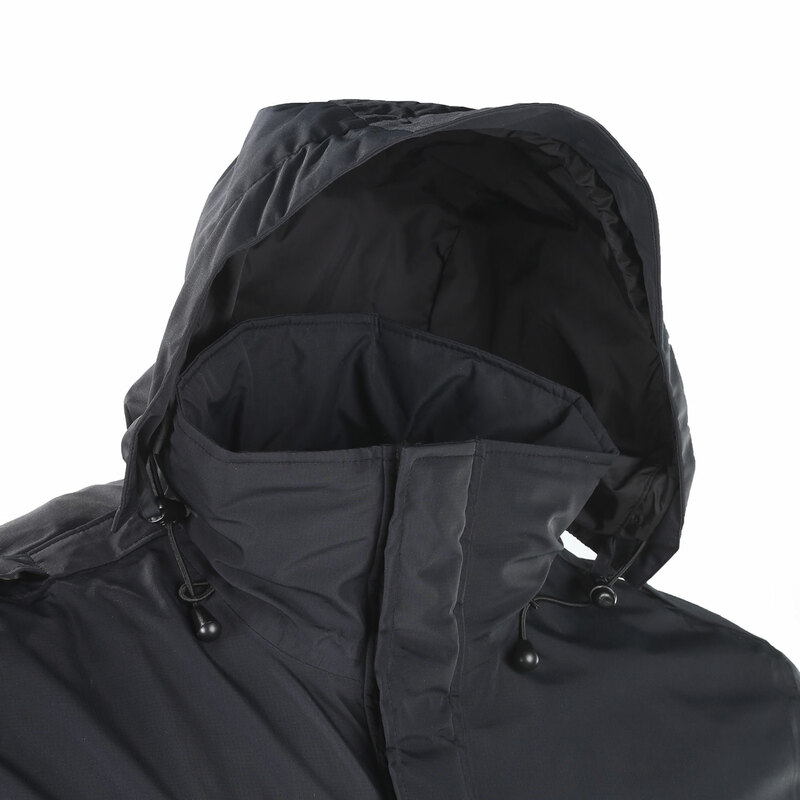 Dare we continue with the waterproof, stow-away hood, covered storm front and spacious storage? 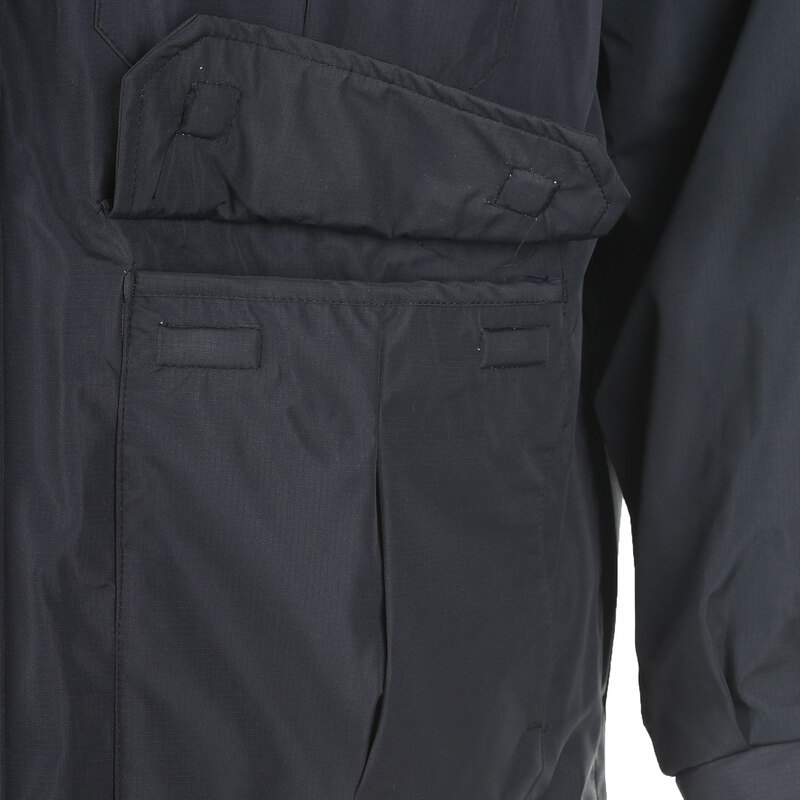 The final creation resulted in the Shield Duty Parka, aptly named for its weather-worthy protection and utility features.